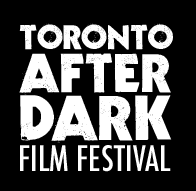 “Grave Encounters 2” will have its Canadian premiere at the Toronto After Dark Film Festival on October 22nd, 2012. One of Vancouver’s most sought-after actors, Sean Rogerson, continues to pique audiences’ interest with his latest project “Grave Encounters 2” —where he reprises his leading role as a ghost hunter. This independent film from the Vicious Brothers is a follow up to 2011’s popular release “Grave Encounters”. The plot is set around the filming of a paranormal investigation TV show and contains terrifying moments that shock even seasoned horror movie buffs. “Grave Encounters” told the story of a group of reality television hosts that travel the country in search of supernatural activity. Sean delivered an outstanding performance as Lance Preston, head of the film’s ghost hunting team left responsible for shooting an episode inside an abandoned Collingwood Hospital, where unexplained phenomenon had been reported for years. “Grave Encounters”, Sean’s first leading film role, showcased his acting chops, and the movie as a whole helped reinvigorate the horror sub-genre with a clever, well shot and genuinely creepy haunted house tale. Before breaking into the film industry, Sean was born and raised in Edmonton, Alberta and worked in the oil fields before moving to Vancouver. Upon arrival, Sean made the decision to follow his passion for acting and quickly hired an agent. Beginning with commercial work, he was fortunate enough to study with greats such as Brenda Crichlow, Gina Charreli and Larry Moss (Hillary Swank’s acting coach in ‘Million Dollar Baby’ and ‘Boys Don’t Cry’). The knowledge he received from these impressive coaches allowed him to land leading roles in a collection of television series’. Sean graced television screens on “Supernatural”, “Smallville”, and “Psych”. Other television projects include “Sanctuary”, “Fringe”, and the feature film “Underworld Evolution”. Most recently, he booked a supporting lead role in the upcoming film 12 Rounds: Reloaded. His role as Joel Booth in the CBS primetime mystery “Harper’s Island” effectively showcased his talent and made him a natural choice to star in “Grave Encounters”. 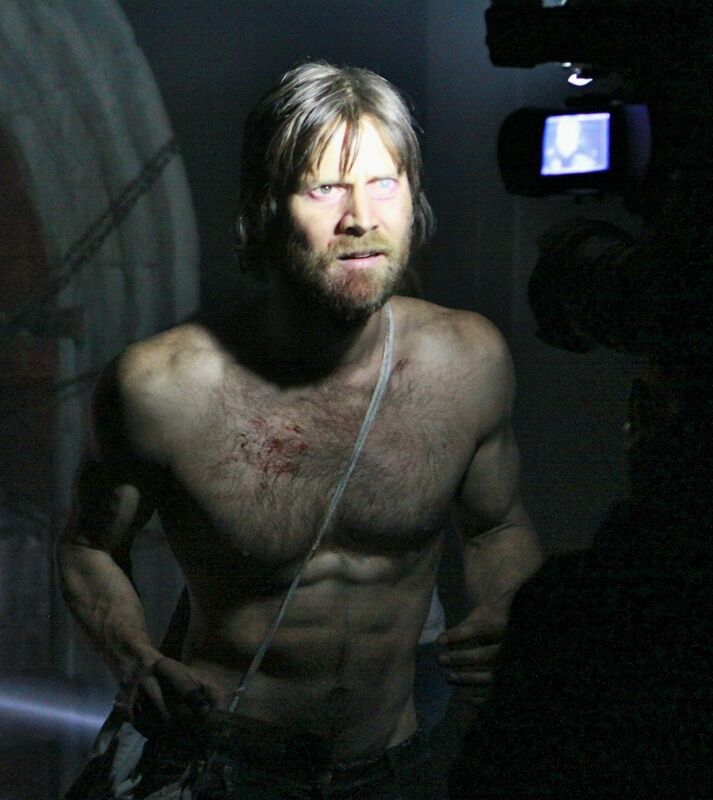 Sean’s upcoming project, with his anticipated reprisal of Lance Preston in “Grave Encounters 2” promises to again leave audiences shaking in their seats. The sequel centers around a group of friends obsessed with the film Grave Encounters, as they research past events and visit the hospital depicted in the original film. They find themselves face-to-face with unspeakable evil, banking on the hope that their knowledge of the original film will help them survive the sequel. “Grave Encounters 2” is now available to rent in the US on VOD and iTunes, and is set for a select theatrical release and midnight screenings beginning on October 12th, 2012. This entry was posted in Grave Encounters 2 and tagged Brenda Crichlow, film industry, Gina Charreli, Grave Encounters, Grave Encounters 2, horror film, Larry Moss, Lesley Diana, Sean Rogerson, The Promotion People, Toronto After Dark Film Festival, Vancouver, Vicious Brothers on October 3, 2012 by press.